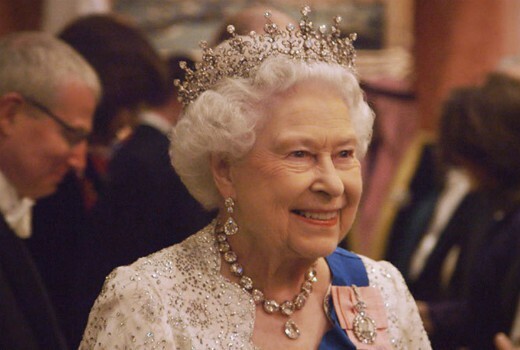 Seven has picked up the rights to an upcoming ITV documentary Queen of the World in which The Prince of Wales, the Duke of Cambridge and the Duke and Duchess of Sussex give an insight into Her Majesty The Queen. Filmed over more than a year by Oxford Films (Our Queen; Our Queen at 90; Diana, Our Mother: Her Life and Legacy) it enjoys privileged access to The Queen, her family, her staff and her residences. The two part documentary features the family and world leaders discussing the importance of the Commonwealth to the Queen, as she passes her knowledge and experience to younger generations. This premieres on September 25 on ITV and October 1 on HBO. Seven will reveal an Australian date soon. These royal docos are better suited on the ABC,highly doubt it will deliver good ratings on Seven.